A decade ago, escape rooms were non-existent in Sydney. Today, it’s a world easier to find an escape room in the Harbour City than it is find your way out of one. 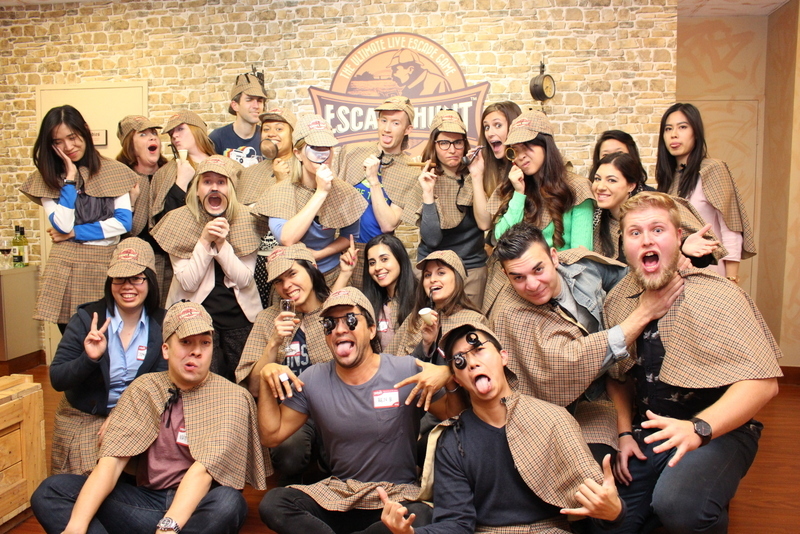 Escape rooms are essentially physical versions of adventure games that require you (and often a team of about two-six people) to utilise the clues, riddles and puzzles on hand to find the way out before the clock strikes. Most escape room companies in Sydney will host a handful of rooms that are characterised according to themes such as prison, horror or detective. Once you have escaped, if you’re in town for a while, Song Hotel Sydney has relaxing hotel rooms that you’ll have no such trouble entering and exiting. Escape Hunt models its experiences on popular online escape-the-room genre games such as Myst and Crimson Room. Some of the problems you can choose between include investigating the disappearance of Harold Holt, finding a thief to recover a large heist taken from a workers’ cottage and following up a tip-off to find the culprit behind the assassination of one of Sydney’s 1920s razor gang leaders. The degree of difficulty varies between these rooms and the venue is licensed if you want to trade battle yarns afterwards. Paniq-Room plays host to three thematically-different escape room experiences that demand you to summon your best riddle-solving and code-breaking chops to survive. Paniq-Room’s abandoned military bunker is a trap with a ticking timebomb and you’ll need to locate elusive government documents to find the exit. ‘Supercell 117’ is a good place to be if you fancy being cuffed and blindfolded and surrounded by smoke. ‘SEN3ES’ is the curious home of an enigmatic magician whose residence will bend your sense of orientation. Paniq-Room might be a game but your adrenaline will be real. Mission Room Escape differentiates itself from other escape rooms by offering a “mechanical escape room” experience that heightens its immersiveness with lasers, special effects and automation. ‘Vampire Castle’ is a supernatural haunt harking to then middle ages; ‘Dr M’ is a sci-fi nightmare; the ‘Lost Mine’ connects you to an ancient civilisation and the ‘Last Order’ involves a hostage situation in a hotel. Mission Room provides a high-tech simulation of puzzle games to challenge first-timers and hardened escape artists. Enigma Room is the brainchild of three Sydney escape room fans who elected to create an experience more akin to Inception than the well-worn Saw vibe. 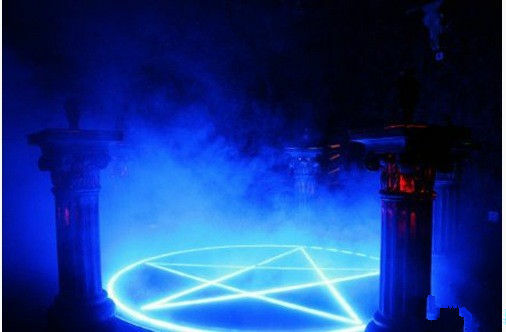 Enigma Room offers two themed room experiences. If you elect ‘In Memoriam’ you’ll don a labcoat and play the role of a doctor wandering a woman’s memories to awaken her from a coma. 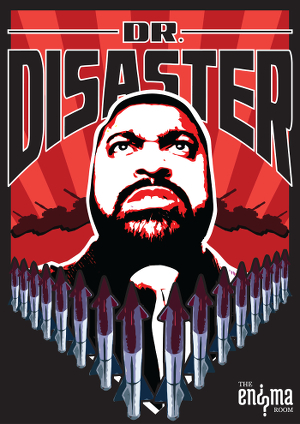 ‘Dr Disaster’ unfolds in the hideout of a maxi-villain with a nuke penchant to rival Kim Jong-un’s. Enigma Room seamlessly blends tech including sensors and iPads with rich narratives to suspend your disbelief until you find your way out. Virtual Reality Rooms, Australia’s first VR escape game centre, is about experiencing alternate worlds through VR goggles. You can pair with your group of fellow cyber detectives to enter the mind of a serial killer known as ‘Silent Man’ or teleport to a space station where you’ll need to find a way to destroy a toxic black hole before it destroys the planet. You’ll need to collaborate with your real-world teammates in the virtual world if you hope to be victorious before you return to reality.